A Maternity and newborn combo post farthing the Campbell family. 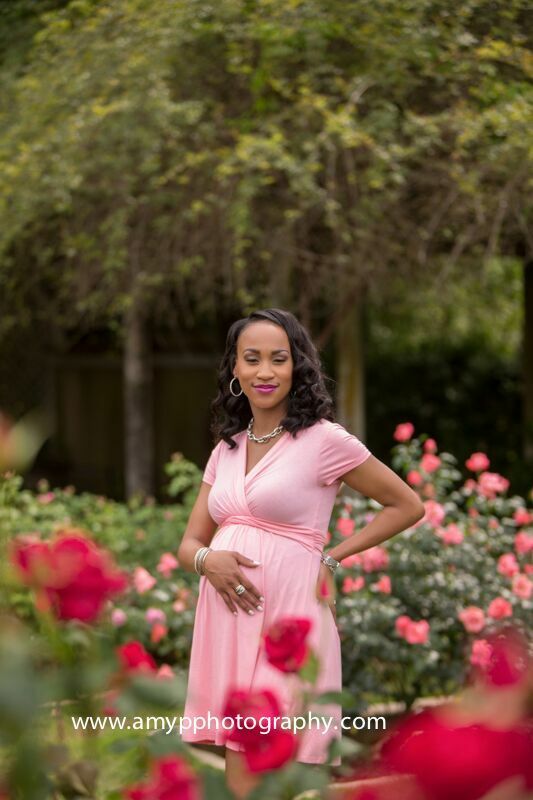 An outdoor maternity session at one of my most outdoor locations. 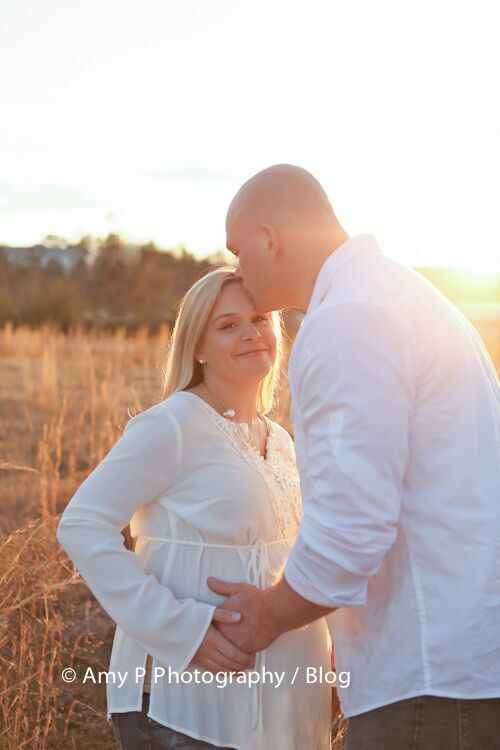 A beautiful session with a beautiful Mommy-to-be! Trent, Valerie and big sister, Ivey are so excited about meeting Mr. Knox. 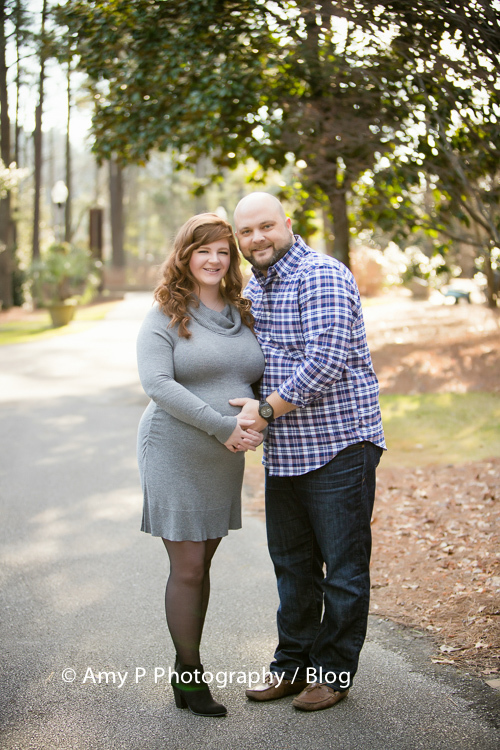 I love out Belly to Baby package and the Watch Me Grow package… I get the watch these sweet families and babies grow! He and his family came into our studio for his newborn session. He is such a good baby! He was a sweet napper. There is so much love between Ivey and Knox. Ivey needed no instructions on how to pose with him, she’s a natural! Loved meeting the Benford family. 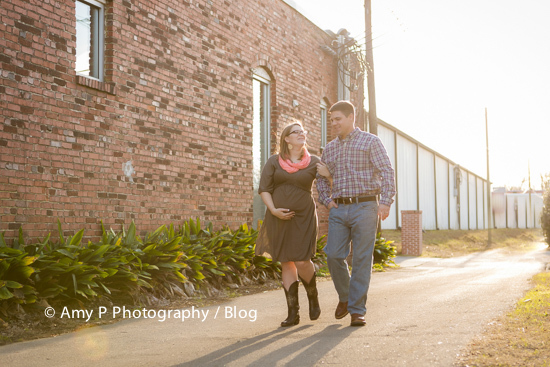 Kristen and her husband, Ronnie came into the studio for her maternity session. How gorgeous is she?!? Absolutely radiant! A little prince is on the way. This little guy already has a crown waiting on his arrival. I can not wait to meet little Mr. Joshua. Mom and Dad are enrolled in our Watch Me Grow package so after his arrival, I got to meet him! My goodness! How precious is he?!? Joshua has the prettiest head of hair! Prince Joshua is here and he looks dapper in his crown. So snuggly in Mom and Dad’s arms. Baby yawns are my absolute favorite!!!! 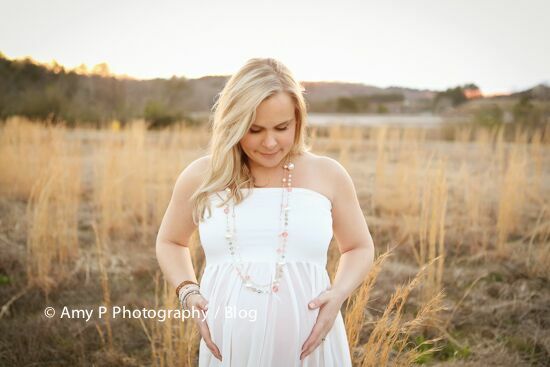 Katie Hornsby has enrolled in our Baby to Belly package and we love these sessions. 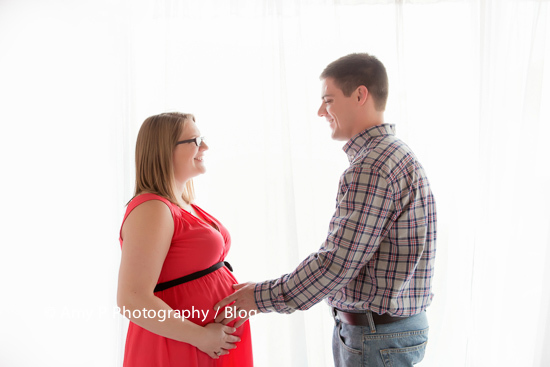 What a joy it is to be able to watch my clients from their Maternity session and then their newborns. 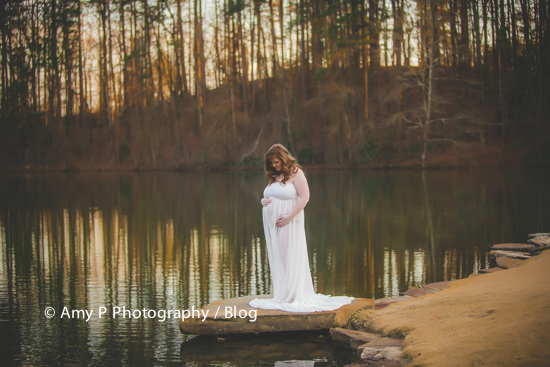 Katie was absolutely breathtaking at her Maternity session. Thank you Katie and Bryant for allowing me to photograph this special time in your lives. Such a sweet photo of her in our floral headband. 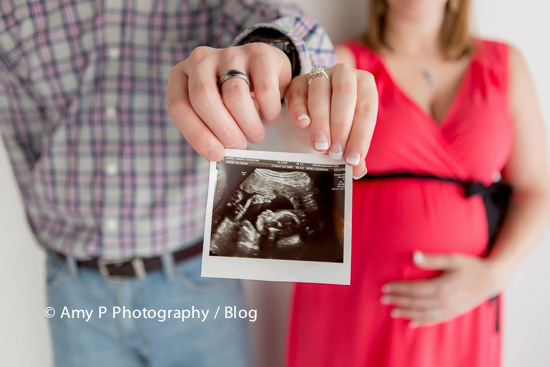 After her maternity session, Mr. Cash arrived and they were back in the studio for his newborn session. Be still my heart…. What a handsome little guy! Cash was a perfect baby. He loved being in his parents’ arms. And that gorgeous blonde hair of his! 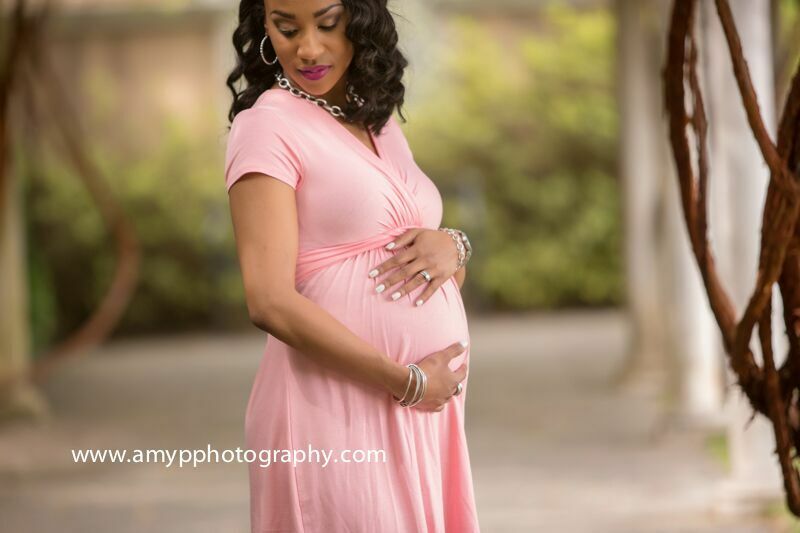 Meghan Alvarez looks absolutely ravishing in her maternity photos! I can not think of a better backdrop than a gorgeous outdoor setting. Meghan arrived for her session with her husband, Lazaro & their son, Jayden. They all looked so stunning! Jayden is 4 years old and I know he will be a great big brother. He is such a little cutie. I know he can not wait for his little brother, Jordan to arrive. Meghan is beautiful in this white flowing dress. Meghan is truly glowing in the sunlight. Outdoors is a beautiful scenic backdrop. And Meghan was up for a little walk so we walked to a nearby creek – Stunning!! 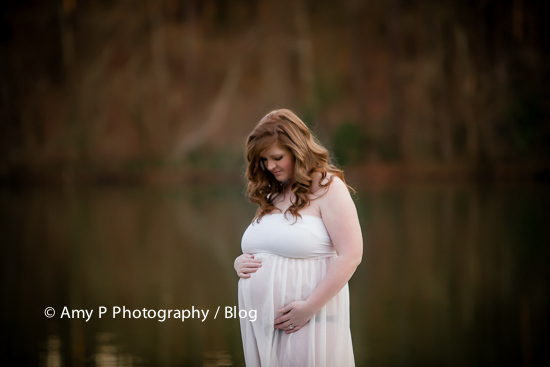 A beautiful maternity session with Ashley Chambers was so fun to photograph. I love Ashley and her family. 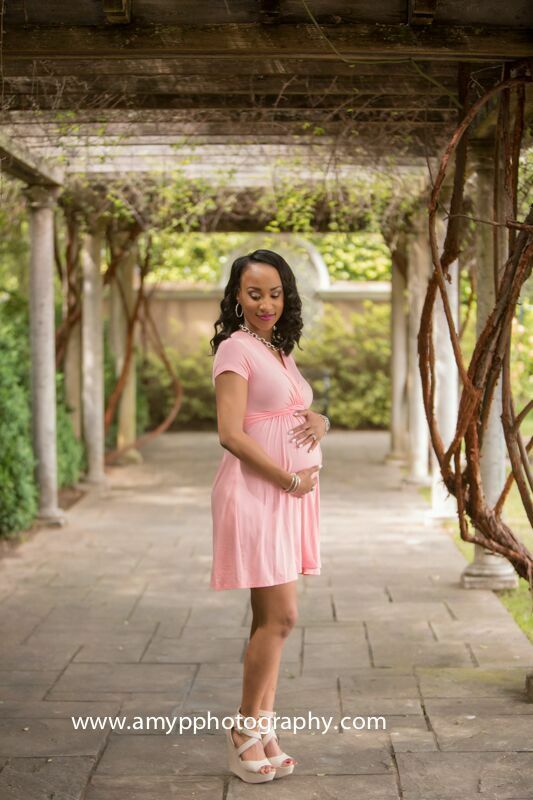 She has the two cutest boys and is welcoming another little boy. She requested an outdoor session and it turned out to be absolutely breathtaking!!! I told you! The sunlight was perfect. This field provided a gorgeous backdrop. I love finding this perfect spots. Her husband, Michael joined Ashley. Such a sweet photo of these two. Mr. Rhett & Mr. Reaid are so handsome. Ashley, you will have your hands full with these two cuties and Mr. Riggs. Morgan Shaw is expecting her first baby and absolutely radiant! She has signed on with our Belly to Baby package and I’m so excited to see her little one soon. Morgan will be welcoming her little girl soon! I love that she brought in a few props for her session. These have to be the cutest little pink shoes…. Morgan has that glorious glow that all pregnant mommies have. This is a beautiful outfit! Great taste in clothing! I can not wait to meet Miss Madilynn Kate and photograph her. I know she will be gorgeous like her mom. 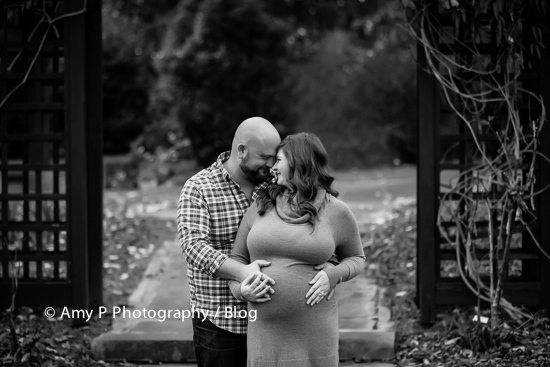 Melissa and Andreas contacted me about our Belly to Baby photo session and I was so excited to photograph Melissa’s maternity photos at Botanical Gardens. The gardens provide a breathtaking backdrop of flowers, greenery, and architecture. Melissa chose a perfect dress for her session… a picturesque pink dress. Melissa is expecting a little girl so pink was very fitting. Mom & Dad are so anxiously awaiting the arrival of their little bundle of joy. They are a beautiful & loving couple. Melissa was very comfortable in front of the camera. She is literally radiant in her photos. It was a pleasure meeting you both and I look forward to meeting Miss Angelika soon! 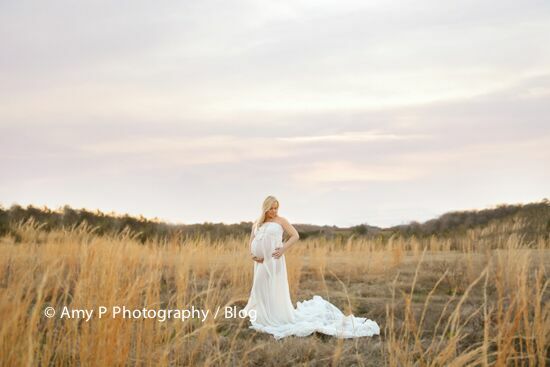 The sun light was gorgeous and radiating but the wind was blowing – a perfect combination for a beautiful maternity session in a field of tall grass . Stephanie, you were a trooper the entire shoot. I knew these pictures would turn out amazing with these sun rays. Look at this amazing sunlight. Love this sweet picture! Irish is so excited about becoming a big brother!! Beautiful! Breathtaking! and so Elegant. Mom had a vision of a field of tall grass. Sometimes you can find the most amazing hidden treasures… behind Zaxbys. Stay tuned to see this Family of 3 become a Family of 4! Can not wait to see Baby Bishop soon. Can’t you just see the excitement with these two? 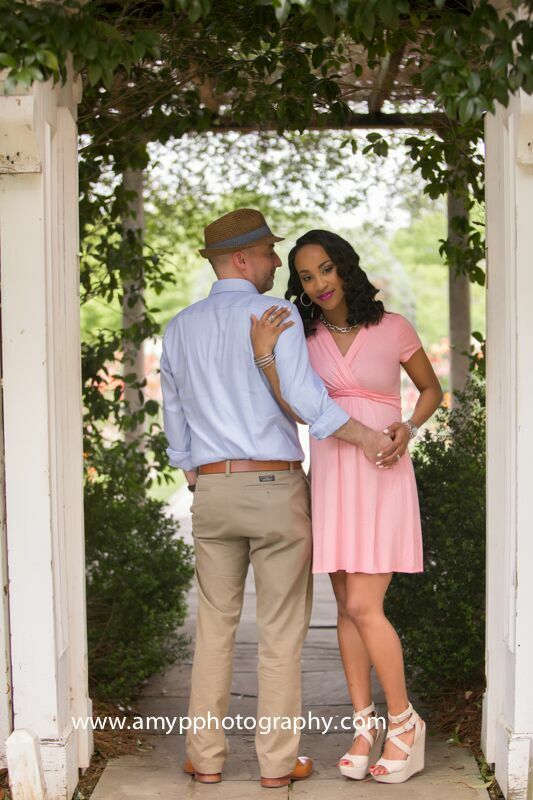 Candice and Austin are so excited about the upcoming arrival of little Avery! 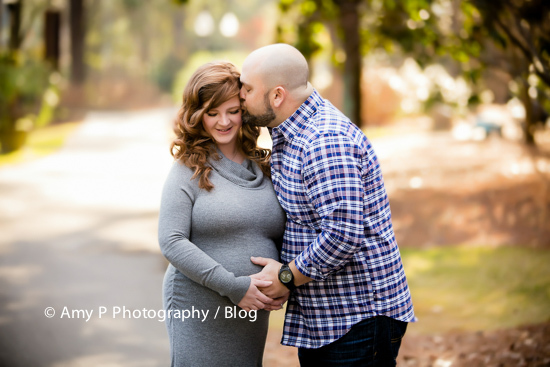 Check out a few shots from her maternity session! 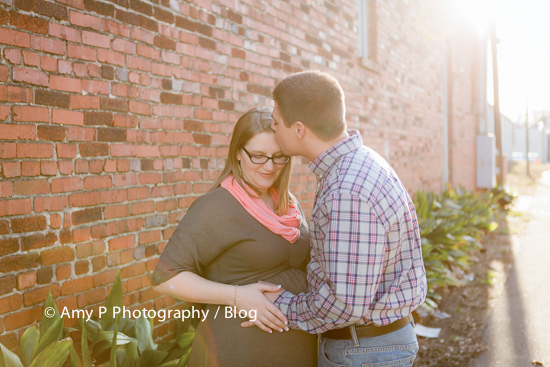 Maternity sessions are so much fun! You could clearly see the excitement on the faces of this Mom and Dad to be! 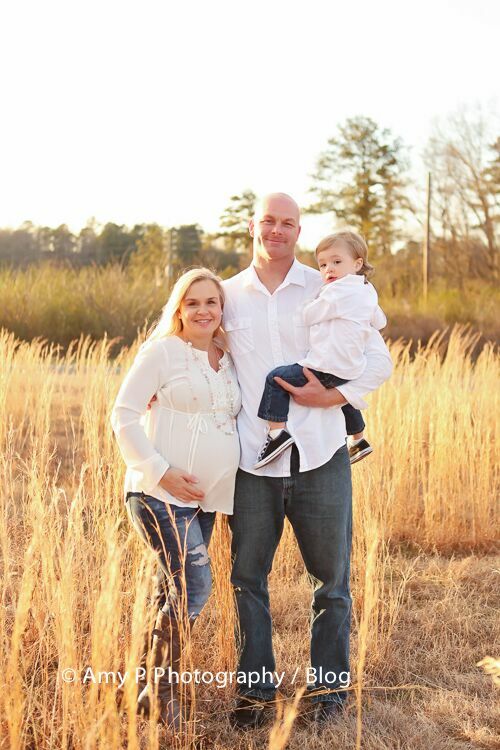 They’re patiently awaiting the arrival of their sweet little Emmalyn due in March!